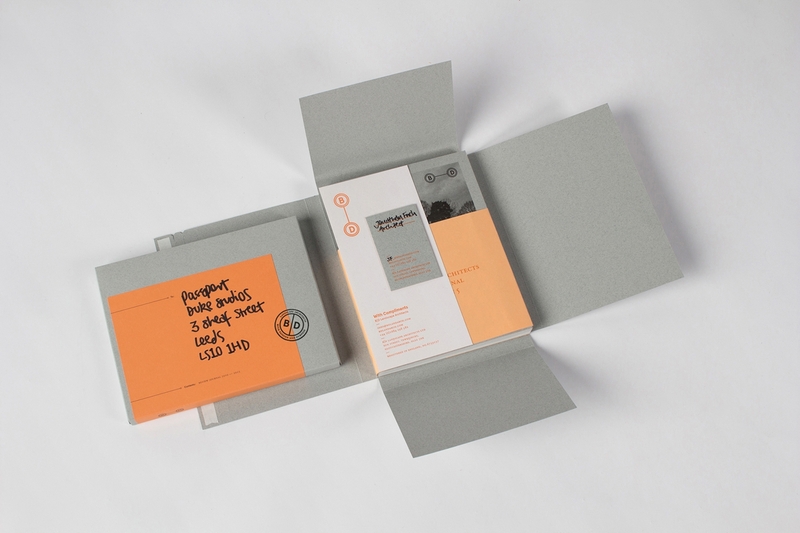 Packaging plays a significant role in the overall branding exercise of any product. Businesses across different industries are known to have become invested in the packaging aspect of their products now more than ever. The reason for this occurrence is that customers are becoming more and more visual-oriented. 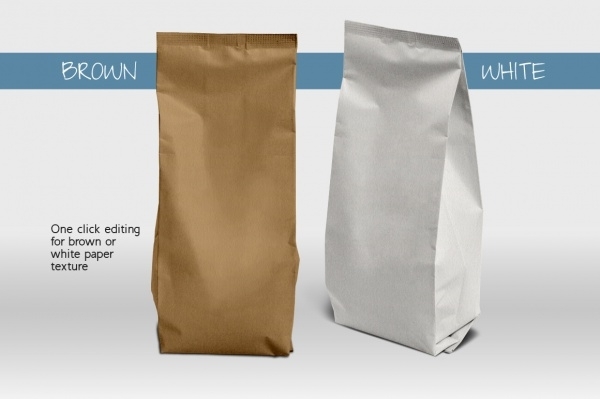 You may also see Bag Packaging Designs. If a product looks well-packaged, customers will be highly motivated to check it out if not make a buy. In today’s compilation, we handpicked a set of customizable paper packaging templates which you can use to wrap your products. You may also see Wine Bottle Packaging. This is a great packaging idea especially in the professional arena. 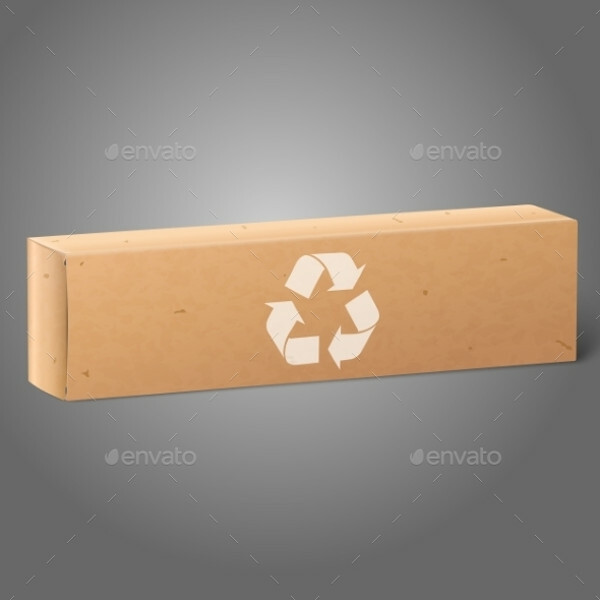 This is a landscape packaging mockup which is contemporary and ideal for packing corporate stationery items. 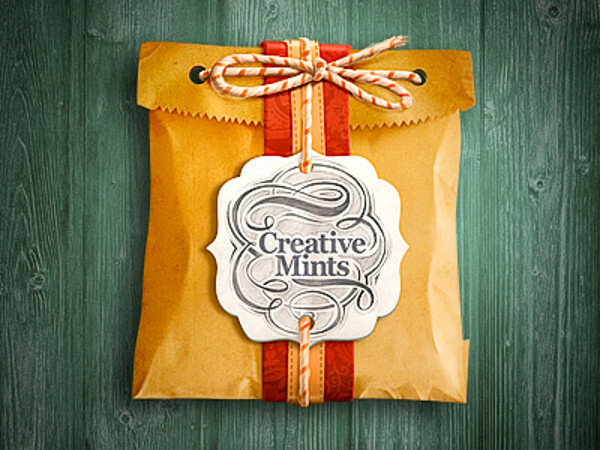 You may also check Gift Packaging Designs. 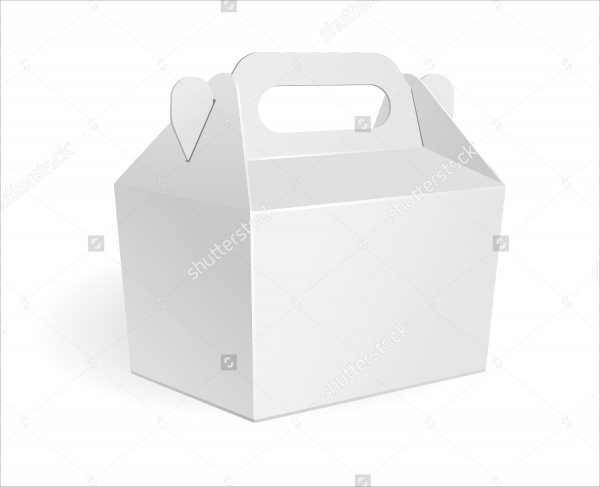 Surprise your clients and customers by gifting them a suitable item packaging in a nice-looking box such as the one featured here. 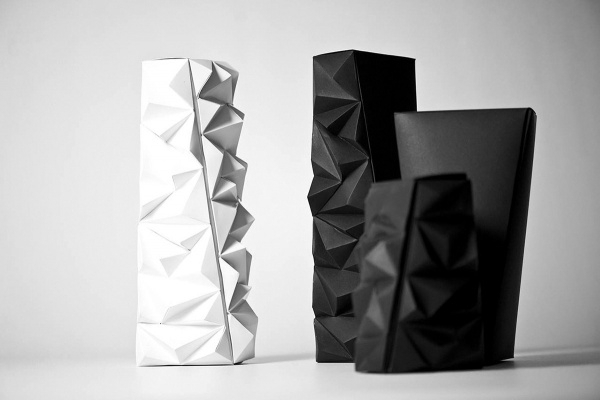 The box is created by using crumpled gift paper and further ornamented using a decorative ribbon and a label. This is an innovative packaging design sample. The graphical value and functional power of this packaging design are very high. You can obviously work with the design and personalize its various elements in Photoshop. Give your baked goods packaging a boost. This fully-customizable illustrative packaging vector is personalization-friendly. The packaging bag comes with a transparent window allowing a sneak peek into the items inside. 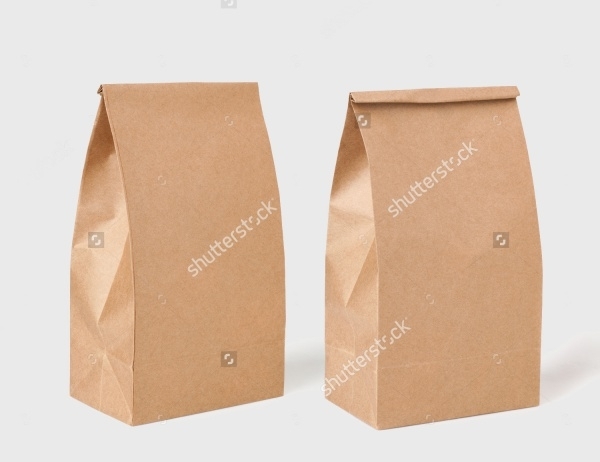 This paper bag mockup template is versatile and offers you 2 views with 3 editable smart object panels for your design. You can easily change or edit the color of any of the elements including sticker size. 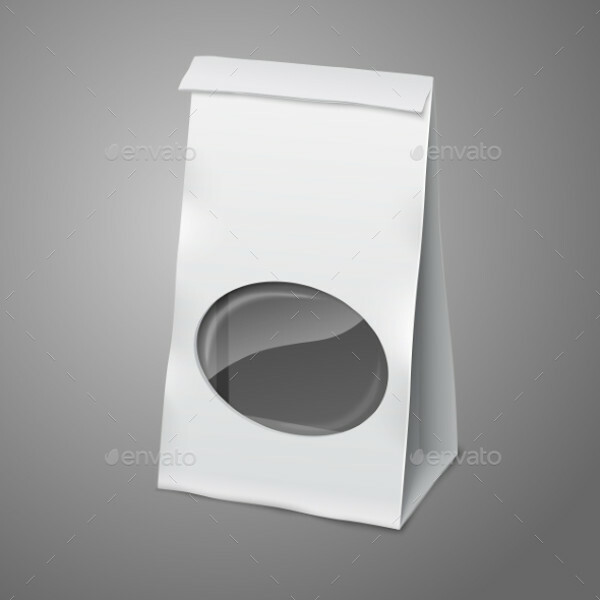 Give your coffee packaging a kick by choosing to download and personalize this paper bag packaging template. This is a high-resolution vector can be easily customized and resized according to your product and branding needs. 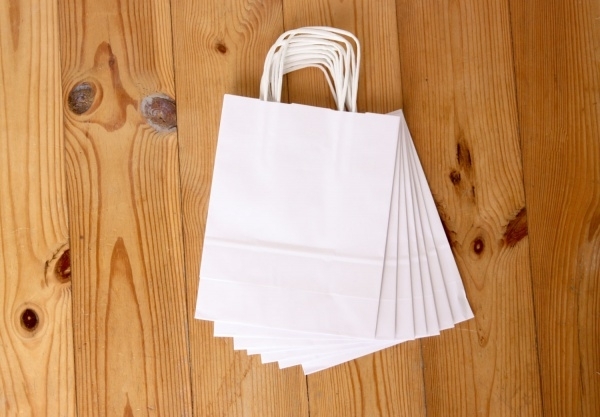 This is an attractive and fully-customizable product box packaging paper bag option. The illustrative vector is placed on a plain black background. Be it any kind of food seasoning, this blank foil packaging sample is designed to be perfect for all. 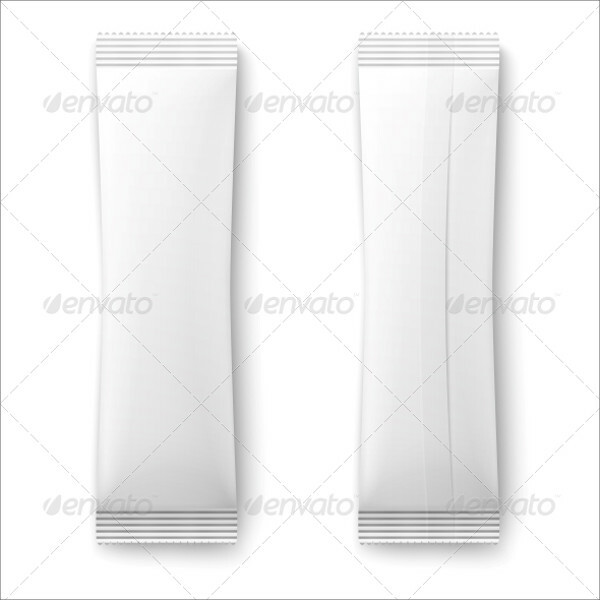 The mockup is editable and can be personalized for products like sweets, spices and condoms. Play your part of being environment-friendly and go for this paper packaging option for storing and selling your products. 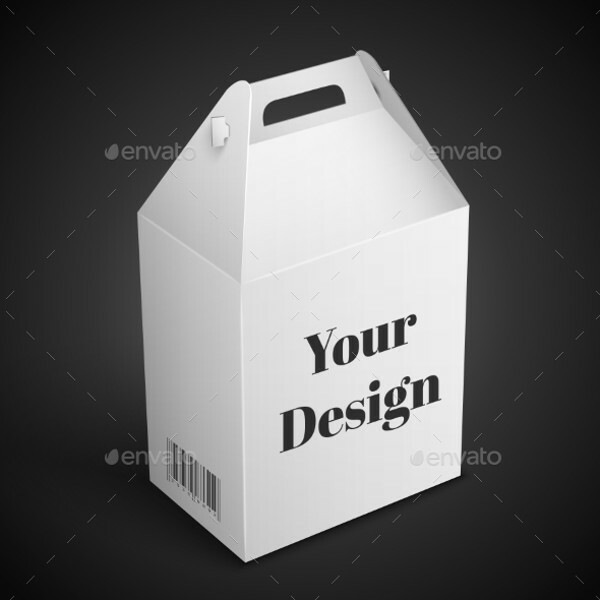 This is a photorealistic packaging vector which has customizable features and high display-resolution. 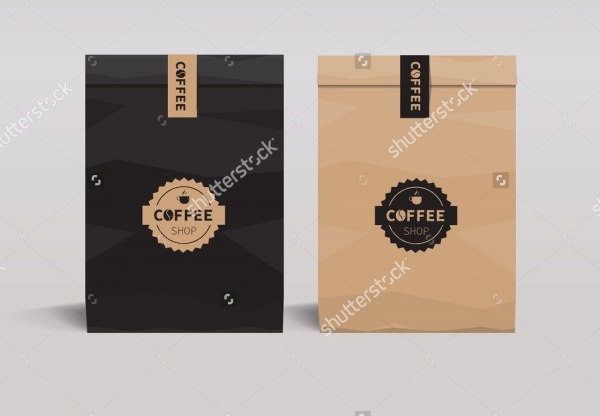 If you’re searching for a new-age packaging design for powdered goods such as coffee, sugar, salt, pepper, this white sachet paper bag is a good mockup for consideration. The template is fully-customizable so you can easily lace it up with company logo and other relevant product info. 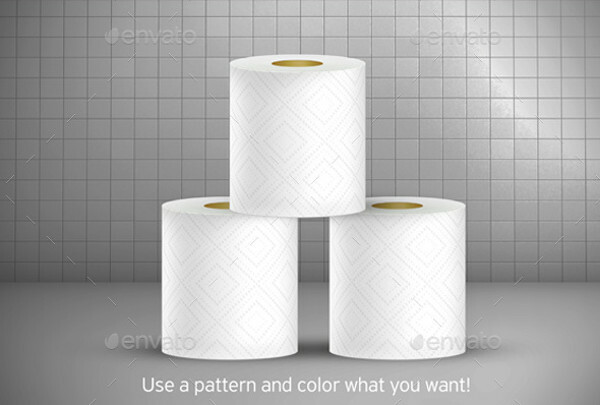 This image contains a packaging idea in four sizes. This kind of wrappers of ideal for packing items such as biscuit, wafer, crackers, sweets, chocolate bar, candy bar, snacks. 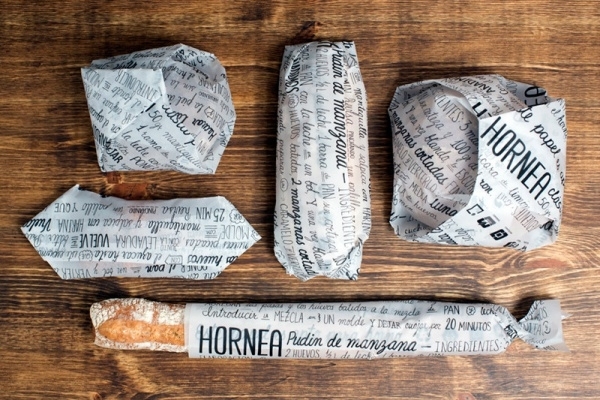 This is another fun packaging idea that involves brown paper. 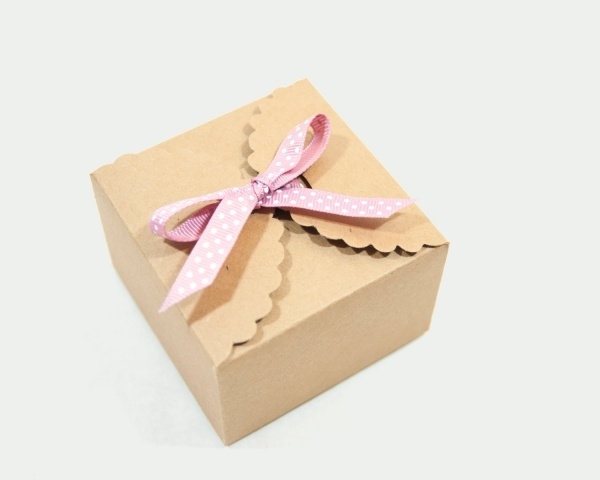 Ideally, this form of packaging is suitable if you’re looking for decorative packing ideas for boxed items and goods. If you’re in the business of food items, download and use this photorealistic cardboard box packaging design for your products. Ideally, this vector is best suited for packing baked items – cakes, cupcakes etc. Brown paper packaging is a very popular option. 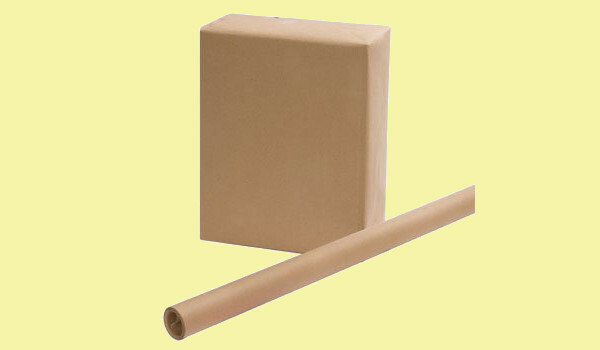 Be it hard or soft products, brown paper packaging is versatile and suitable for a majority of items. 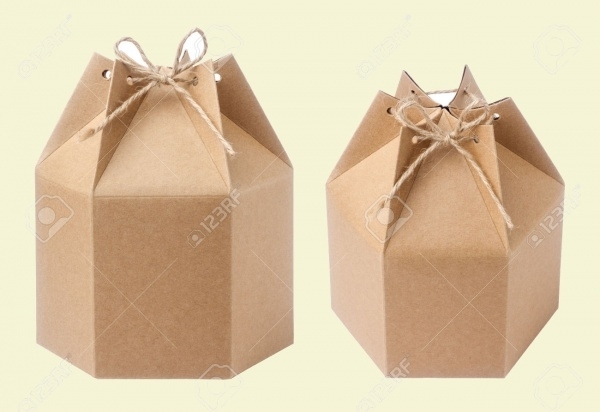 Check out this brown paper packaging idea which can be used to pack daily products as well as gift items. 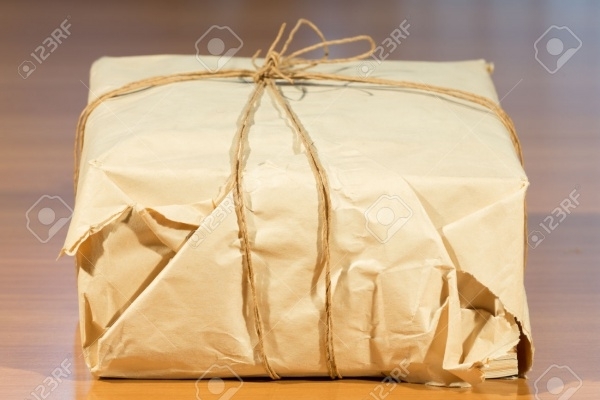 If you’re looking for an apt parcel packaging idea involving brown paper, check out this customizable packaging template. Available in high-resolution and wired with fully-editable elements, this is an innovative way to package and present product and gift items. A lot of products in the market today demand paper packaging. There are numerous options available however you may not be aware or may not know how to fetch those ideas. Well, you don’t have to worry about that anymore as in our compilation we have given you the best of the latest paper packaging options available on The Web!